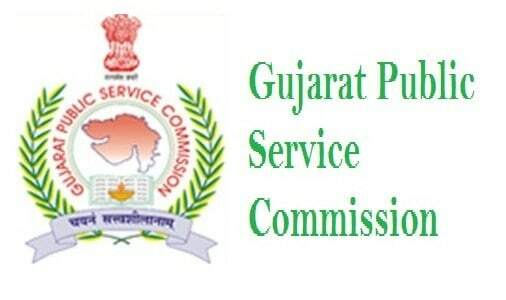 Step 2: After going to the home page you require to search for GSPC Vacancies 2019 link. Step 3: Read the notification details and check out the complete eligibility norms carefully. Step 4: Now press an appropriate link to apply online. Step 5: Fill the application form. Step 7: Submit the form and finally print a copy of the submitted form for future use.